Mobile games can be an answer to all your queries when it comes to expanding your customer base. Engaging, addictive games are a powerful marketing tool to give your brand greater visibility and global recognition. Google Play Store is the world’s largest platform for android applications and can significantly aid in gaining customer loyalty. 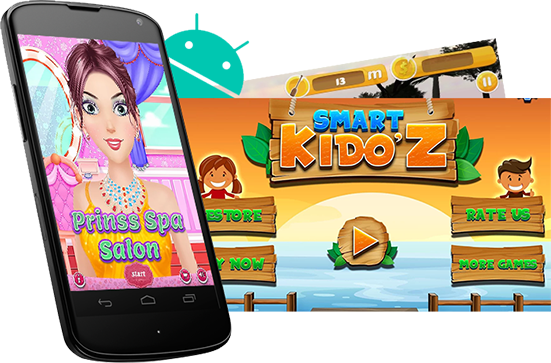 Android being the most widely used operating system for smartphones and tablets, the need of talented android game developers is on a constant rise. Besides being able to engage your customers in a rich gaming experience by creating a superb virtual world, mobile games can bring greater revenue in terms of in-app purchases, paid rewards and in-app advertising. Android game development, though attempted by thousands, is mastered by a select few. Eye-catching visuals, appealing graphics and astounding virtual settings play a vital role in deciding the response towards a mobile game. 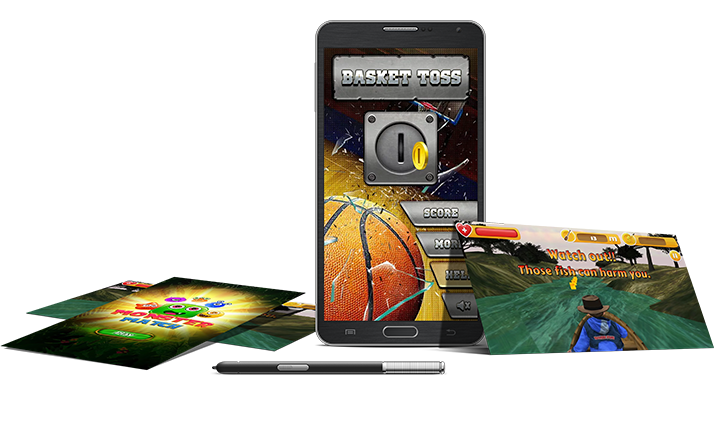 The developers at Potenza possess unmatched skills in the field of mobile game development. A design oriented approach that seamlessly merges all elements aimed at providing a fully-functional unified environment. Transparency and clarity is ensured through constant reviews and feedbacks throughout the development phase to keep a check on time and budget constraints. Our end-to-end solutions, encompassing designing, development and implementation, provide greater flexibility to the business in terms of management. Why must you trust android game developers of Potenza? Versatility of games delivered ranges from education to puzzles, adventure and sports etc. Create a game that your users love, share and cannot stop talking about! Talk to our android game developer today!